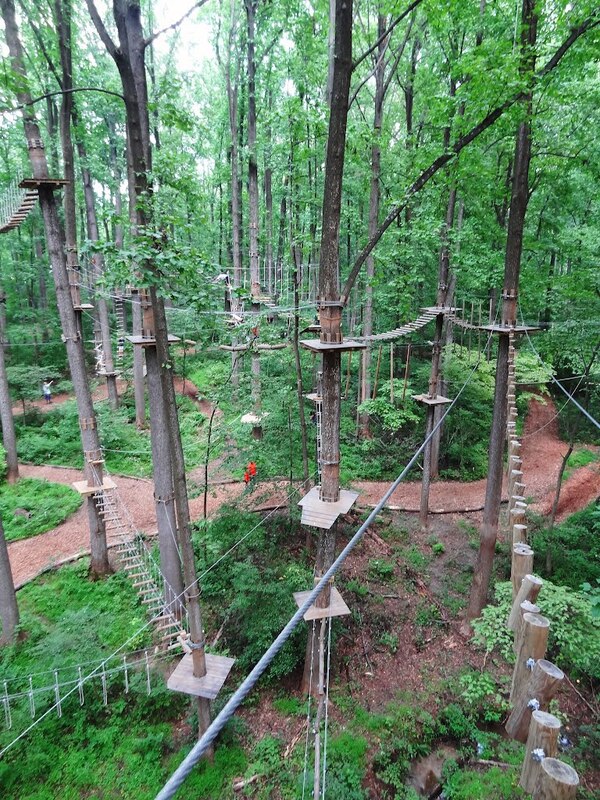 There is a reason Aerial Adventure Parks are the fastest growing attraction in our industry. They empower guests to discover for themselves what trail to blaze and which challenges to overcome, all while exploring new heights and determining for themselves when to push it to the next level. Adventure Parks are different from challenge courses or zip line tours: They combine the best parts of those attractions and create something completely new. A challenge course is typically much smaller (and intended for small groups) and the experience is guided by a facilitator. 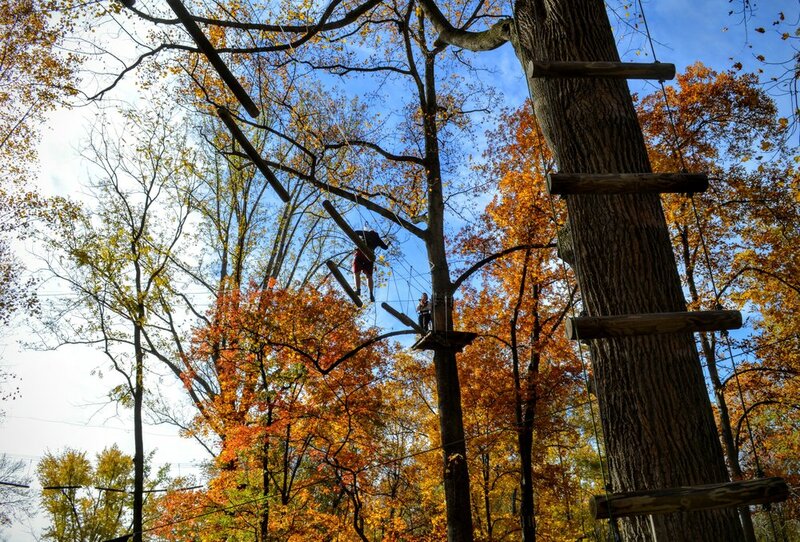 At an Adventure Park, your guests are truly active participants in a real adventure and are self-guided, allowing for many more climbers to explore your park. A zip-line tour is another “guided” experience in the trees, where the staff is responsible for the pace of the experience and for handling all the safety equipment. 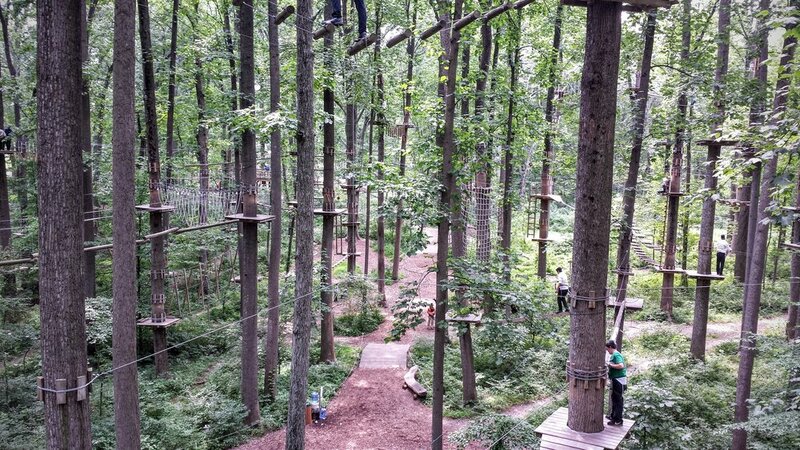 An Aerial Adventure Park has challenge elements and zip lines, but the guests are free to move at their own pace and are responsible for choosing which elements they will do and for operating their safety lanyards. The rapid development in Adventure Park technology combined with the methods we've perfected for creating these parks seems to leave no limit to what we can design and build.